Just a 3 minute walk from Taipei Main Station MRT, TW House is situated next to Taipei Main Station. We offer a diverse range of room types from individual rooms to mixed beds in dormitory rooms. Rental period is available for just one month or 2 to 6 months periods. Here, transportation is very convenient and we offer quality environment. Whether you are here in Taipei to learn Chinese, for class, training, or job, we are your best choice!warmly welcome you! Smoking and pets are prohibited. Visiting friends or families are not allowed to go in the accommodation rooms but are welcome to stay in the common living room. If you are able to comply, we warmly welcome you! 5.) English inquiry service is available. TW House is a new hostel. 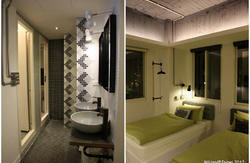 We offer you a clean, budget accommodation in the best location in Taipei city centre. We are close to the Taipei Main Station. No matter you are coming to Taipei city or exploring Taiwan, it's very convenient for you to take the Train, High Speed Railway, MRT or Airport / City Buses. It takes only 3-min-walk to Taipei Main Station. Please note we don't take credit card at this moment, kindly have the balance paid by cash. Sorry for the inconvenience and thanks for your understanding. A 24-hour-opened huge lobby. (its around 100 meter square which includes the reception, guest kitchen, reading and internet area, games & gym equipment, lounge with cable TV). 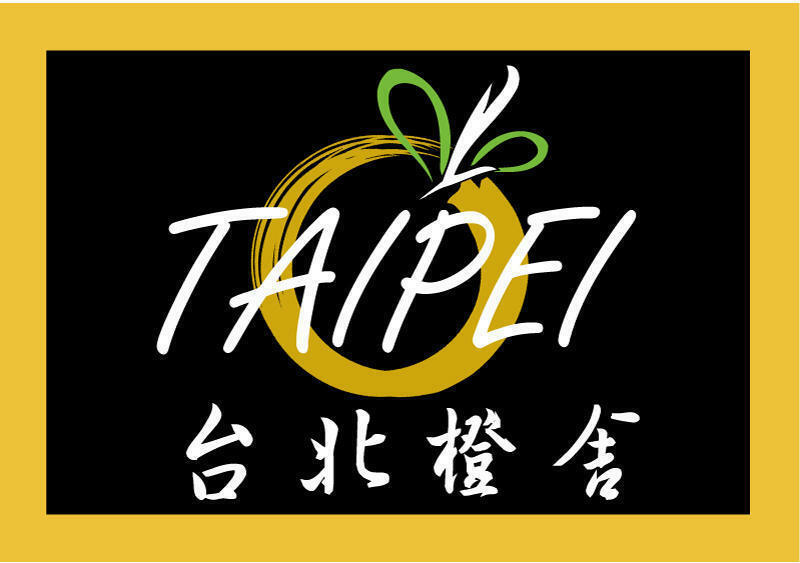 If you were coming from Taoyuan International Airport to Taipei, please take the bus to Taipei Railway Station. Terminal I Bus Platform is at the southwest of the Arrival Passenger Reception Area. Terminal II Bus Platform is at the northeast of the Arrival Passenger Reception. Here are the buses from airport to Taipei Railway Station for your reference. Taiwan Bus Corp. (Kuo- Kuang Line): NT$125/adult, NT$65/child. It takes around 50mins to Taipei Railway Station. Toward You Air Bus: NT$90/adult, NT$45/child. It takes around 70-90mins to Taipei Railway Station. If you take a taxi from Taoyuan International Airport, please make sure to print out our map with you. And show it to the taxi driver along with our address. Or you can give us a call to help you. A) Please take the Exit North 3 at the Taipei Railway Station lobby, and walk on diagonal across the overpass. Then you will see the Exit Y7 of the Taipei City Mall (underground) and a 7-11 shop. Please enter in the lane beside the 7-11 shop for less than 50m. We are on the 2nd floor at your left side. B) You can walk by the Taipei City Mall (underground) after coming out from MRT / Train / High Speed Railway. And take the Exit Y9 out; there is a 7-11 shop just at the corner of a lane.Then walk into the lane for less than 50m, you will find us at the left side. Guests coming from Taipei Bus Station, please walk across to the opposite corner of Chengde Rd. & Civic Blvd. You will see Exit Y7 of the Taipei City Mall (underground) first, and then walk further more to a 7-11 shop at Exit Y9. Turn right into the lane beside the 7-11 shop. And you will find us on the 2nd floor at your left side.